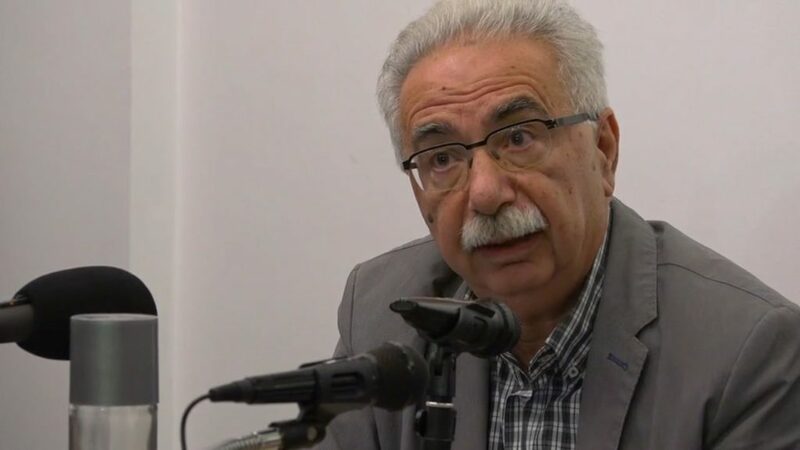 “We will not retract the reform,” said Education Minister Costas Gavroglou, referring to an earlier statement that the university entry examinations will be abolished. The education minister said that the ministry’s goal is to legislate for the establishments of the new high school by September so that students know how to enter universities in the next three years. Gavroglou also attacked opposition leader Kyriakos Mitsotakis and other parties that disagree with his higher education proposed reforms.